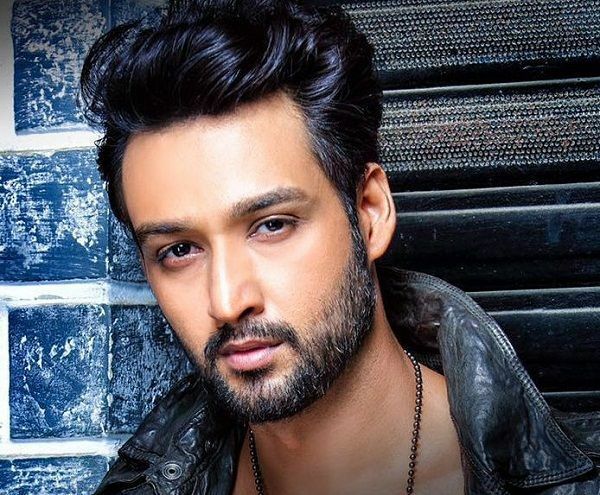 Saurabh Raj Jain is an Indian Television actor and top class model. He was born on 1st December 1985 in Delhi. He is known as Devo ke Dev: Mahadev where he played the role of Lord Vishnu and Mahabharat TV episode where he played the role of Lord Krishna. Right now he is working on Mahakali-Anth Hi Arambh Hai serial and he is playing the role of Lord Shiva. He is doing amazing acting. Saurabh Raj Jain was born on 1 December 1985. His mother's name Raj Jain(Advocate). He has two elder sisters. He started his acting carrier in 2004 when he was 19 years old and since then he never looked back. Date of Birth: 1 December 1985. He went to CSKM Public School in New Delhi. After school, he went to Guru Gobind Singh Indraprastha University, Delhi. He has a Degree in Computer Applications, MBA. 1. Saurabh Raj Jain favorite actors are Aamir Khan, Akshay Kumar, and Leonardo DiCaprio. 2. Saurabh Raj Jain favorite actresses are Madhuri Dixit and Sushmita Sen.
3. His favorite foods are Sarson ka saag with Makki ki Roti, Dal Makhni, Pav Bhaji, and Pulao. 4. His favorite movies are 3-idiots and Mughal-E-Azam. Favorite writer Gulzar and Javed Akhtar.